The chemical industry is a sector of high expertise that employs almost 100,000* Finnish people. 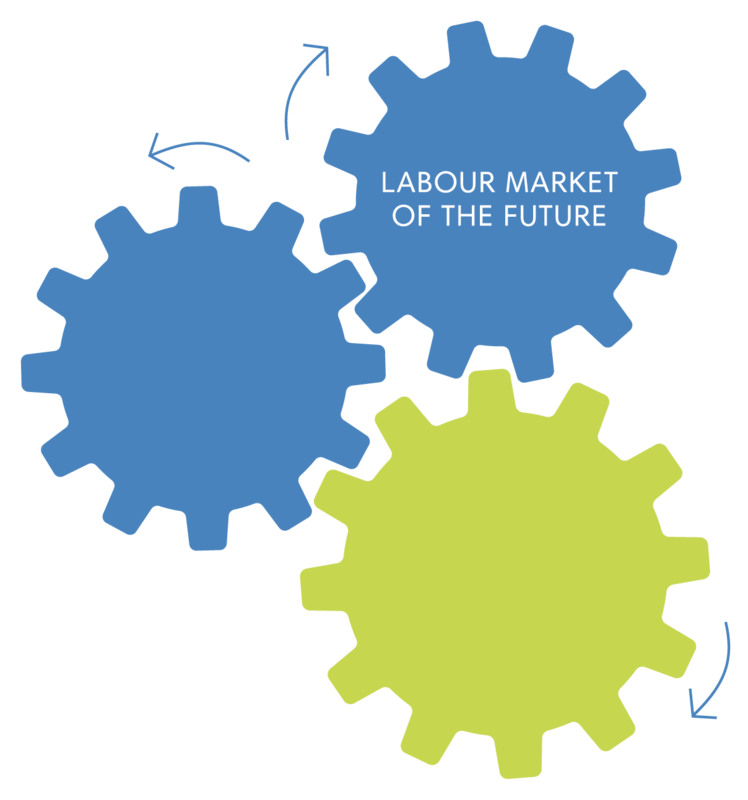 The labour market of the future needs skilled workers and encourages both working and commissioning work. *33,400 people employed directly. Nearly 100,000 people directly, indirectly and through the income created by the industry.